If you are searching for your dream Cadillac vehicle, Karen offers her specialized knowledge and expertise. 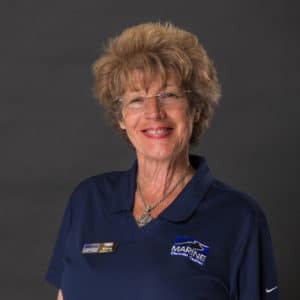 She has been working at Marine Chevrolet since 1992! 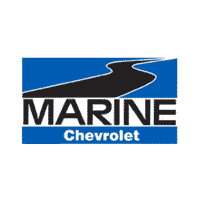 She has spent her time assisting to perfect the Marine Chevy culture by displaying phenomenal customer service and product knowledge. Before that, Karen traveled constantly, even attending 13 different schools growing up while her father was in the military. Finally, she remained in Jacksonville, where she calls home and loves it. Over the years at Marine Chevy, Karen has established plenty of client relationships that have turned into friendships. She hopes to continue creating lasting client based friendships in the future.